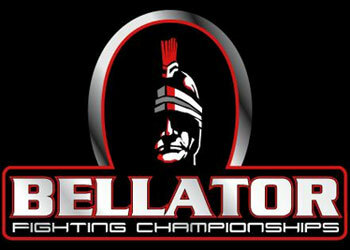 Bellator Fighting Championships 19 took place Thursday night inside the Verizon Theatre in Grand Prairie, Texas. MMA veteran Diego Saraiva faced BFC featherweight champion Joe Soto in a non-title bout in the card’s main event. While Saraiva was hoping to extend his winning streak to a lucky seven, Soto had other ideas. He landed a vicious elbow that opened up a cut on Saraiva’s forehead and the doctor had no choice but to stop the contest after the 1stRound.